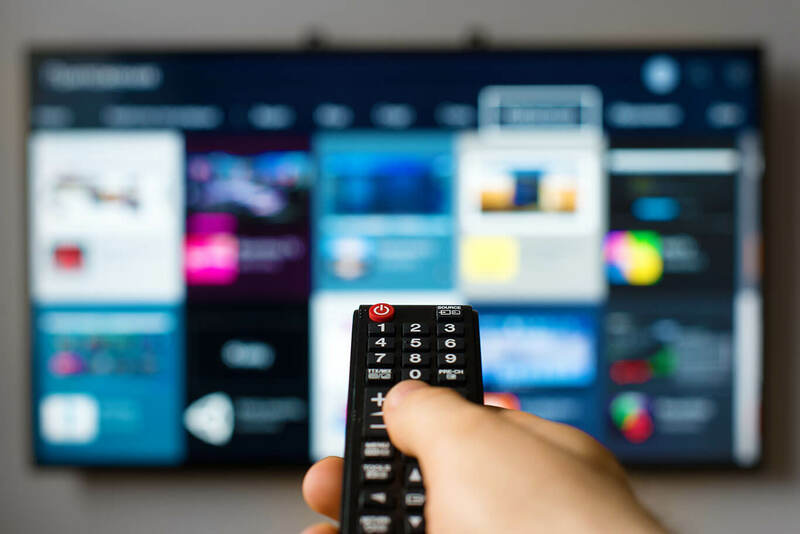 With a library of 3500+ titles across genres, Shemaroo Entertainment’s syndication business distributes its content to satellite, cable and terrestrial networks. Our content is licensed by multiple television channels including movies, news, kids and regional. We are an integral part of digital platforms around the world (Indian and local International platforms). We have been entertaining both Indian and International audiences in their regional languages.